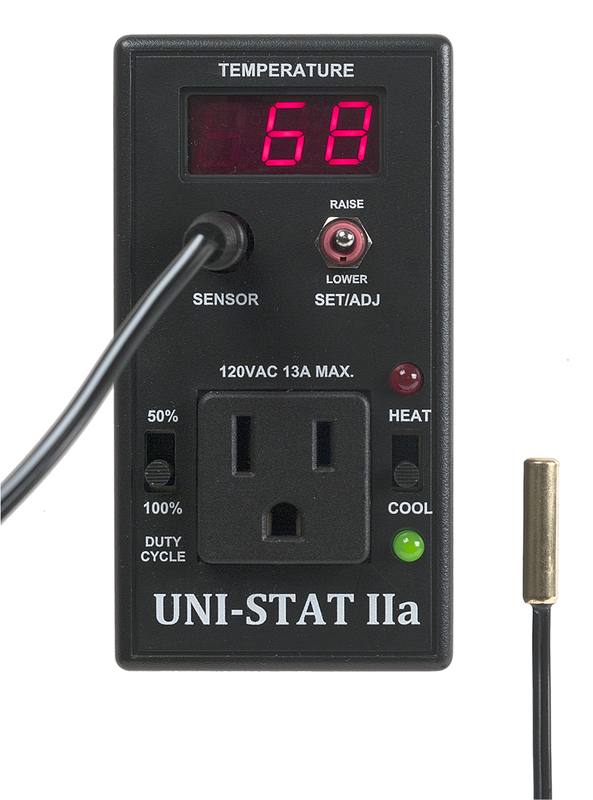 View cart “UNI-STAT IIa” has been added to your cart. FREE UPS Shipping in the Continental U.S.! 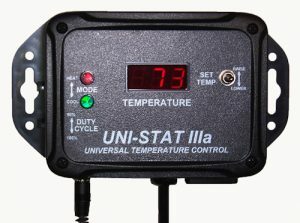 Welcome to WINE-STAT and UNI-STAT! 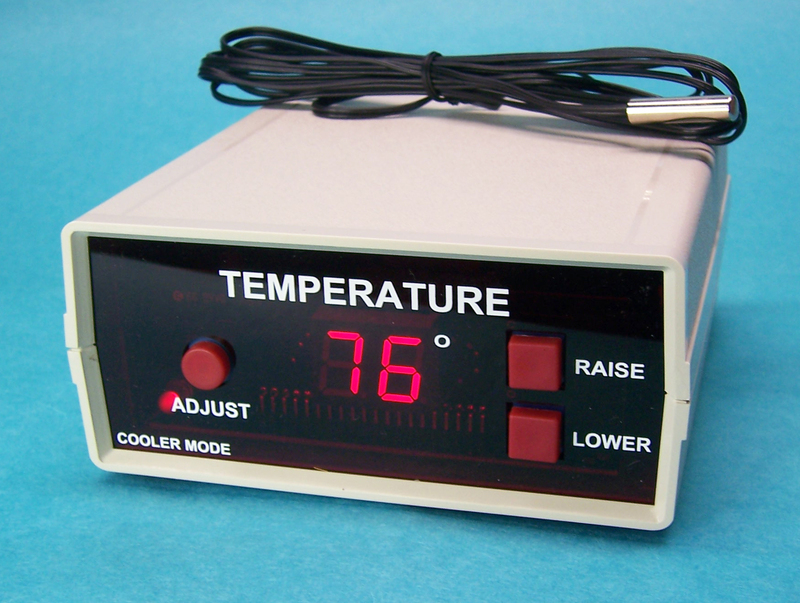 Perfect for home-brewing, winemaking or temperature-controlled storage! © 1997-2019 BH Enterprises, All rights reserved. Website by Morgan Hill Web Works, Inc.